Data breaches are so common these days that some of them don't even include threat actors or malware of any kind. Troy Hunt, security researcher and creator of the website HaveIbeenpwned.com, recently testified before Congress in a hearing titled "Identity Verification in a Post-Breach World," in which he discussed how organizations are often committing accidental data breaches. Such incidents typically involve enterprises mistakenly making corporate or user data public on the internet through cloud services, web services and other technologies. Hunt's testimony comes on the heels of a number of accidental data breaches via Amazon Web Services (AWS); several organizations, including the NSA and U.S. Army, have exposed sensitive data through misconfigured instances of AWS' Simple Storage Service. More recently, Kromtech Security Center revealed that mobile app developer Ai.type exposed more than 370 million personal records of users, including, in some cases, users' contact lists, through a misconfigured MongoDB database. During the congressional hearing last week, Rep. Morgan Griffith (R-Va.) asked Hunt why these accidental breaches keep happening. "Is it really that easy to accidentally share your cloud services with the world?" Griffith asked. "The simple answer to the last question is, yes, it is that easy," Hunt said. "It's very often just a simple misconfiguration." Why are enterprises committing so many accidental breaches? Do these incidents reflect a lack of security competency? Should cloud providers and software developers do more to protect customers from making these types of errors? 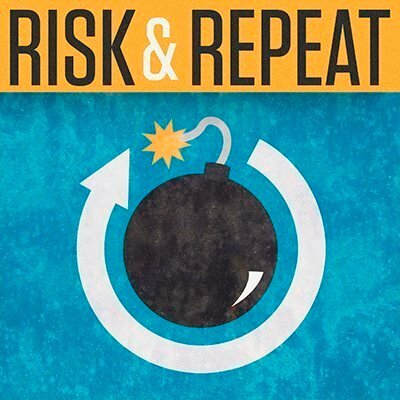 SearchSecurity editors Rob Wright and Peter Loshin discuss those questions and more in this episode of the Risk & Repeat podcast. Should cloud service providers and developers be doing more to prevent these accidental breaches? Why or why not?